Brothers Mark and John Brenny are the owners of the largest new and used motorcycle, scooter and off-road vehicle dealership in the Quad Cities area. 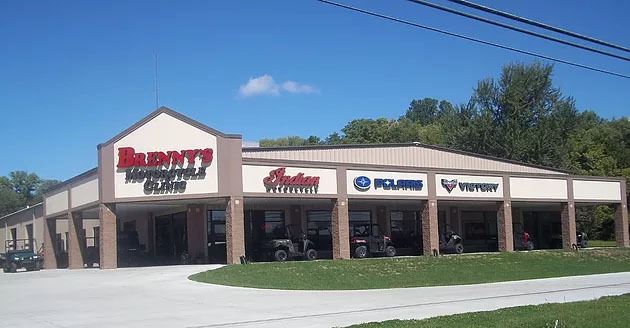 Located in Bettendorf, IA, they offer a huge selection of Indian, Victory, Polaris, Slingshot, Yamaha, Kawasaki, Suzuki, Kymco and CFMoto brands. 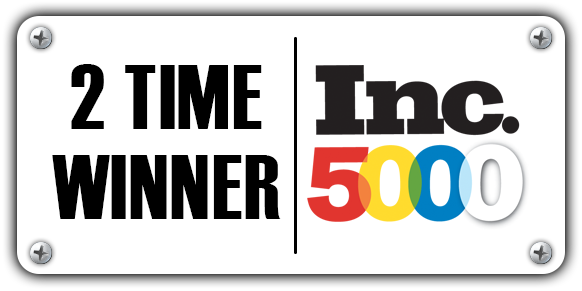 The team really values the opportunity to create a long-term relationship with their customers by focusing on providing exceptional customer service. 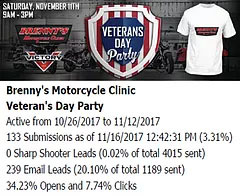 For their first Sharp Shooter Event, they decided to target their direct mail piece for 2,000 past customers and 2,000 conquest prospects who ride what they sell, live in their backyard but hadn’t bought from them and they called 4,000 past customers and emailed everyone they had an email address for in their database. Using a mix of active, inactive and prospect customers, they knew they could reactivate customers who hadn’t spent money with them in the previous year, drive some new blood through the door and increase frequency of visits of their existing customers to increase the number of customers spending money with them and the amount they spend in 2017. Since the loneliest number in marketing is one, we used up to 12 direct marketing touches. By giving customers more opportunities to respond to the marketing, we increase the amount of traffic on event day and the number of leads being generated. 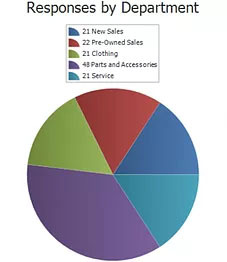 Bigger picture, we’ve learned Powersports Dealers need to touch their Buying Base a minimum of 52-104 times per year to increase retention and grow market share. The more you touch your customer base, the more responsive they become and over the course of the year, more of them walk through the dealership’s doors more often and the business grows. Brady Allison, Marketing Manager for Brenny’s sent a text to Marisa Tils, their Account Executive on Saturday during the event saying, “They had about 350 people through the doors so far with 4 units sold and more pending and that they expected to get 12-14 units out the door with this campaign!” After the campaign, she had a chance to speak with Brady more and he said, “They rolled more metal this week as a direct result of the campaign (a total of 6 so far), did over $11,000 in Parts, around $5,000 in Apparel (they had to go back to 2003 to find a date in November that was over $5,000), and are looking forward to their next campaign in December!” Executing on all four pillars of the Sharp Shooter Program - Right Audience, Right Media, Right Message & Right Timing, really paid off. The program generated 133 responses to the campaign, which generated 90 sales opportunities, including 42 riders interested in a new or used bike! Date Submitted: 11/16/2017 12:57:56 PM. December means Christmas, What Santa Forgot & New Year’s Eve parties! This is a non-negotiable for your retail business. Check out our website (www.Powersportsmarketing.com) for some killer campaign options for December and moving into the New Year. 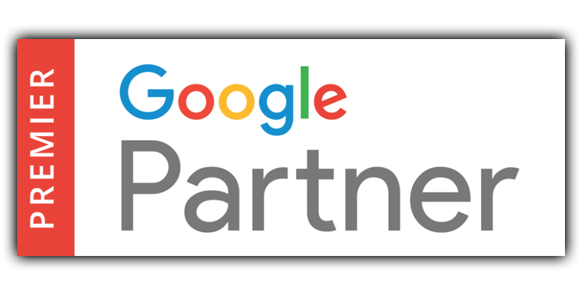 For more information on how the Sharp Shooter Program can help you predictably grow your business in 2018, call me on my direct line 877-242-4472 ext: 112. Happy selling.